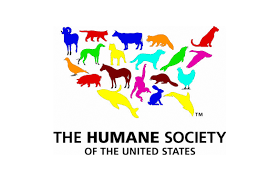 Helping Animals in Bradford County, PA! RSVP for this Outing here! 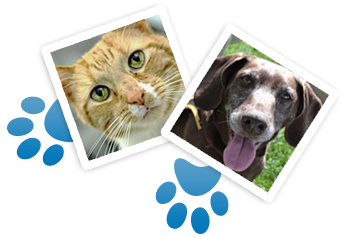 Join us in a Service Learning Day to help animals at the Bradford County Humane Society! 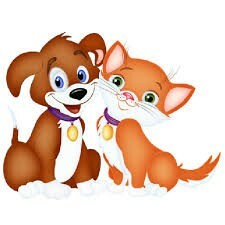 We will be provided with a tour and we will be making donations for the animals at the shelter! Complete the Emergency Info Form here! Donations!! This is a free event, but we are asking for everyone to bring something from the list below. 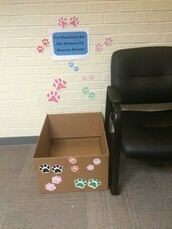 Students will donate their time, bring food for the animals, and learn about the need of service learning.